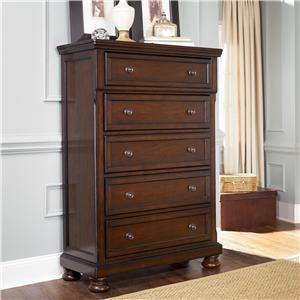 This drawer chest offers four drawers for storing clothing, and a lift-top area for jewelry and other delicate items. Classic acanthus leaf carvings and framed drawer fronts showcase stunning traditional detailing. 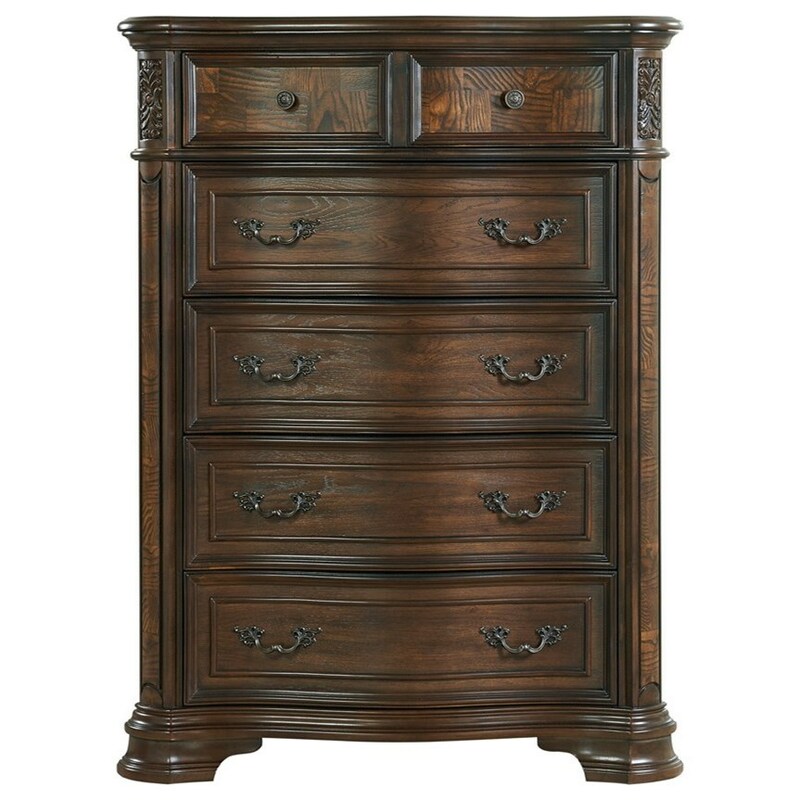 The Royale Lift Top Chest with Jewelry Storage by Steve Silver at Northeast Factory Direct in the Cleveland, Eastlake, Westlake, Mentor, Medina, Macedonia, Ohio area. Product availability may vary. Contact us for the most current availability on this product. Finish Warm Brown Pecan finish. Case Construction Hardwood solids, resin, oak, and ash burl veneers. Beautifully designed with carved scrollwork and ash burl veneers, this dining and bedroom collection epitomizes traditional elegance. A brown pecan-colored finish completes the look, bringing warm tones to any home. The Royale collection is a great option if you are looking for Traditional furniture in the Cleveland, Eastlake, Westlake, Mentor, Medina, Macedonia, Ohio area. 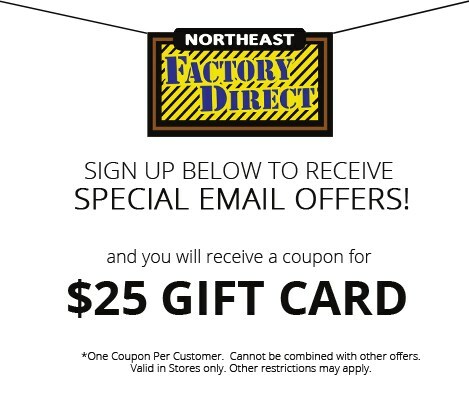 Browse other items in the Royale collection from Northeast Factory Direct in the Cleveland, Eastlake, Westlake, Mentor, Medina, Macedonia, Ohio area.